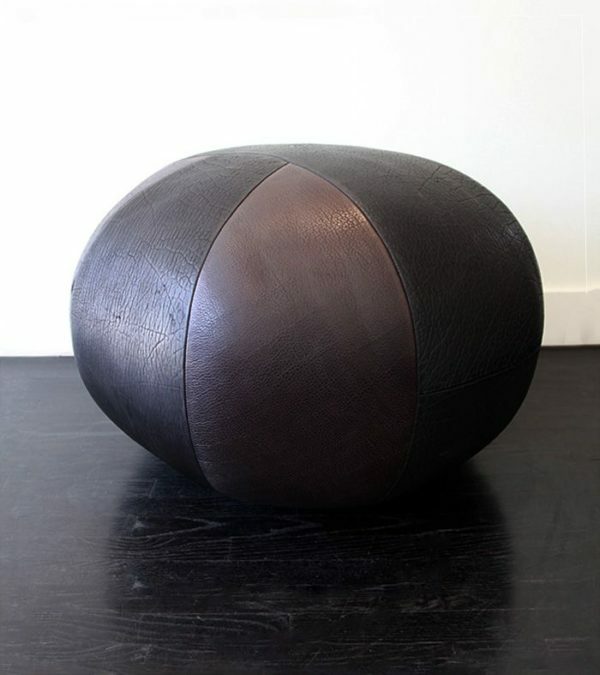 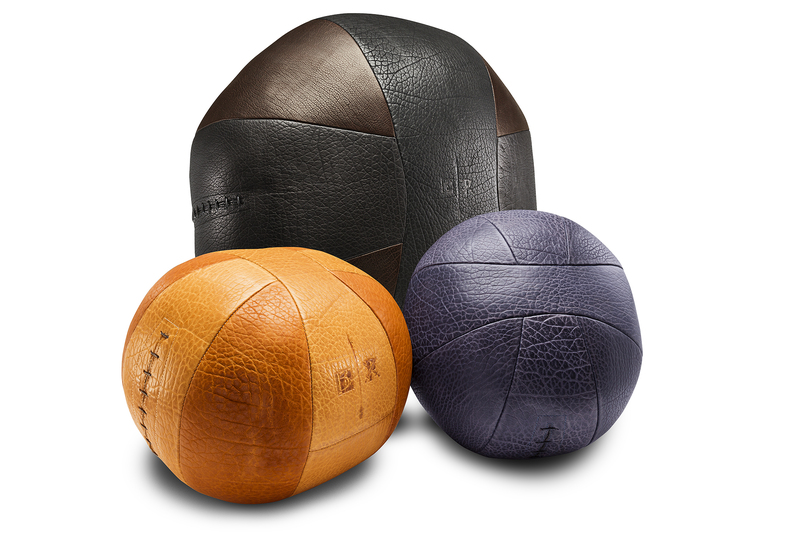 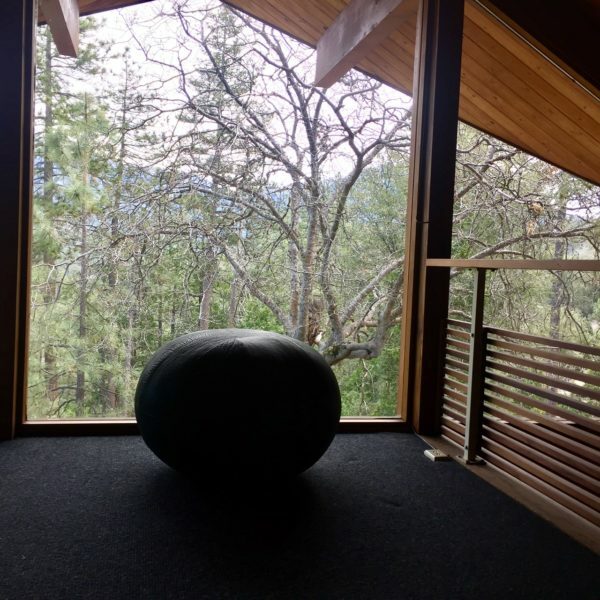 Form and function blend with our beautiful and unique Giant Medicine Balls. They are the perfect architectural compliment to a living or work space, and can be readily used as flexible seats or end tables. They are substantially built, and extremely durable. 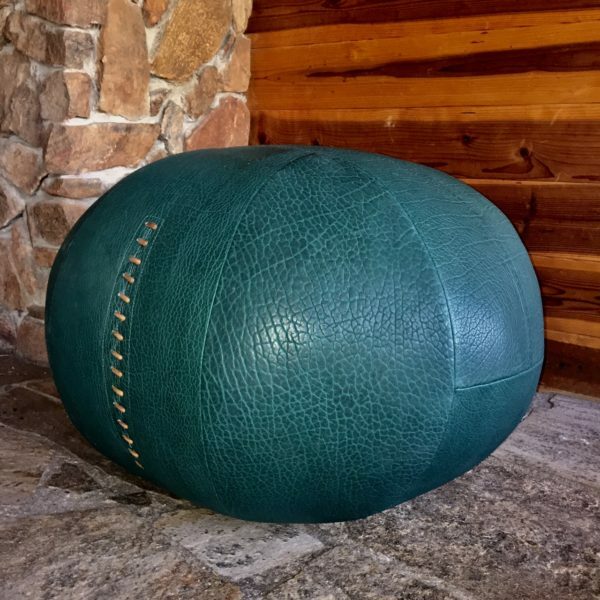 Each one is hand stitched from our deeply textured bison leather to order, so any of our standard leather colors or a combination of two leather colors can be built. 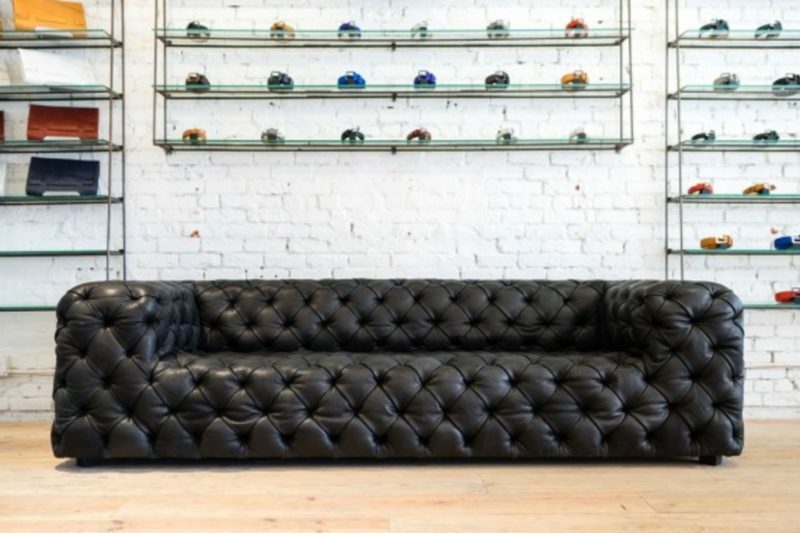 Please let us know what color / colors you would like in the comment section at time of order, or email [email protected] for more info.